Description:A Sensitive Skin deodorant based on pure natural mineral salts that provides day-long pr.. Description 48 hours sweat & odour protectionNo alcoholKind to skin: suitable for sensitive.. Description : • UK’s No.1 deodorant brand • Clean, energising fragrance for uplifting freshness • Mo.. 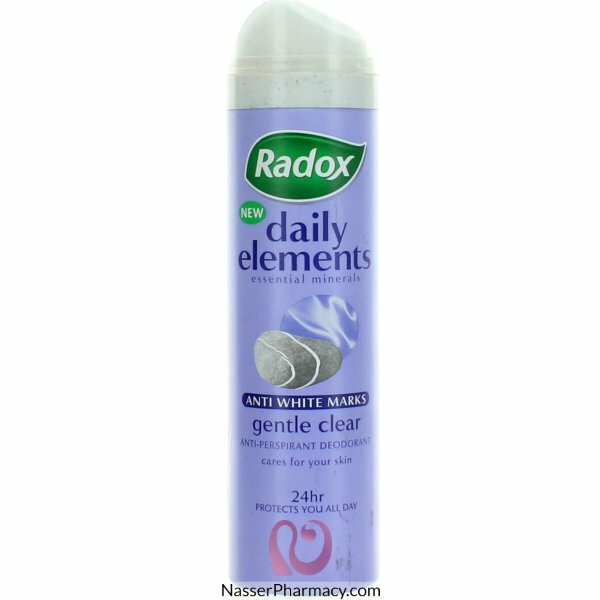 Description : • UK’s No.1 deodorant brand • Our best ever protection against antiperspirant deodo.. Description:The anti-perspirant active ingredients contained in this aerosol give you an immediate i..
For women looking for a deodorant without aluminum salts, with a maximum level of efficiency w..
Acai has gained rapid popularity as a superfood used for health and vitality. Sourced directly from .. Immune Health & Skin SupportSuggested UseAs a dietary supplement for adults, take one (1) tablet..
Jowaé Balancing Mattifying Fluid 40ml is an anti-shining care for combination to oily skins based on.. Since 1947 Antioxidant Health Immune Support&.. Description:Fast absorbing and effective treatment to provide long lasting hydration, rich in essent..